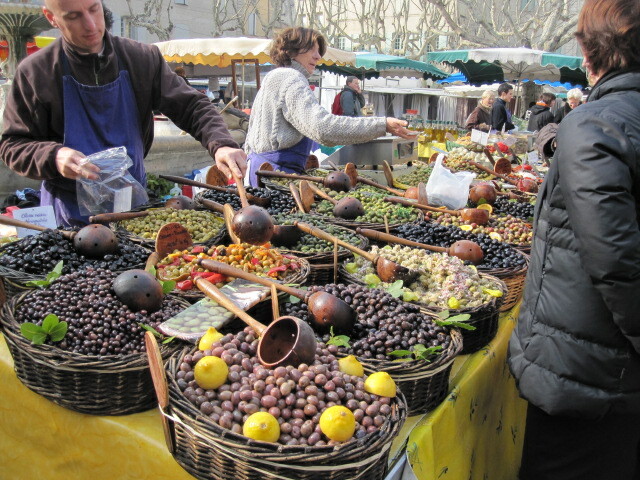 Take a walk or bicycle ride, paddle down the Gardon River, visit the Mont Bouquet or antiques fairs and markets in Uzès, Villeneuve les Avignon or Barjac. 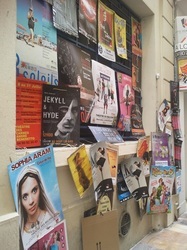 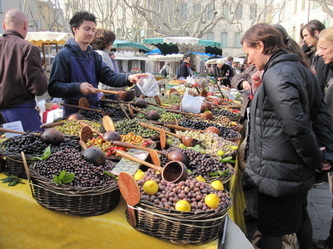 Take a day trip to Nimes, Avignon, Arles or Uzès. 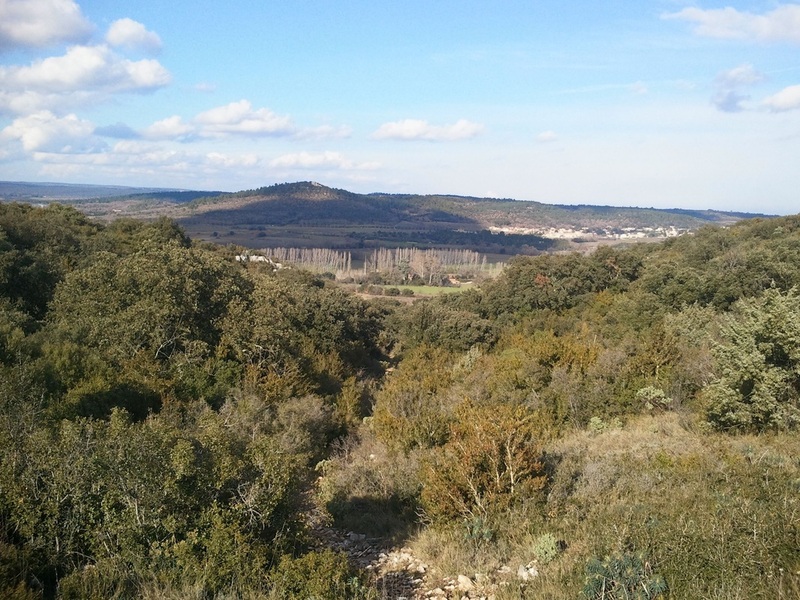 Discover the rolling countryside, the Gardon River or the surrounding villages. 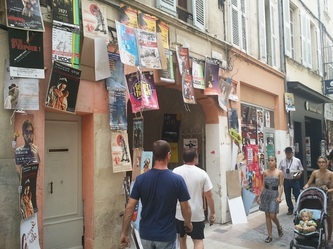 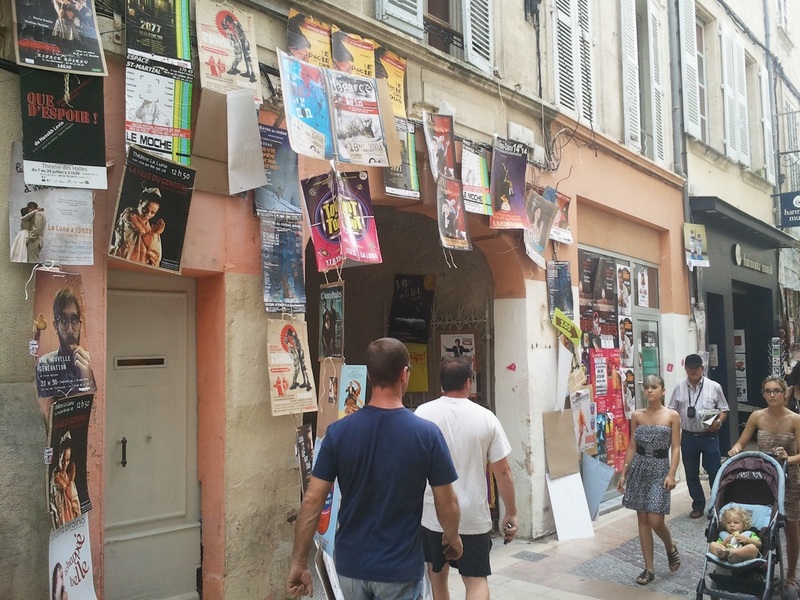 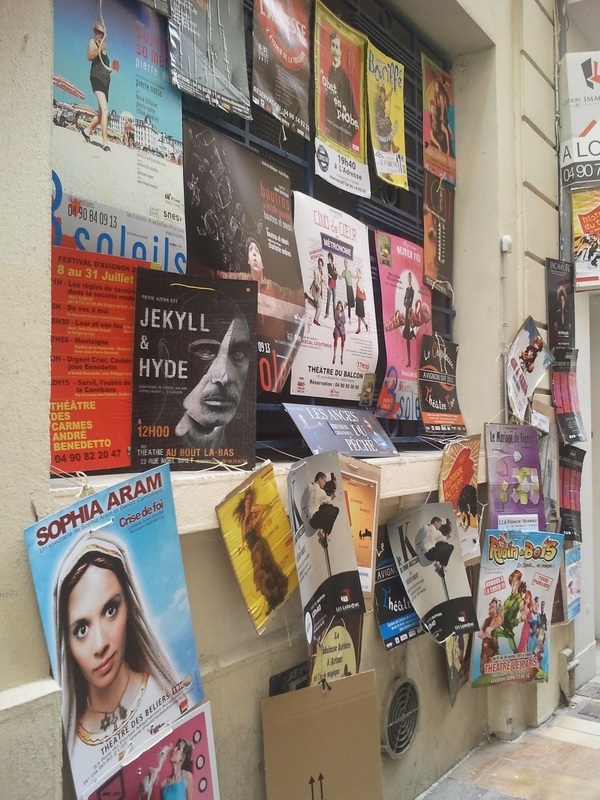 Go a bit further to the Cevennes or Ardeche, there are festivals in Avignon, Uzès and St Quentin at certain times of the year, or you can just relax and listen to the locusts sing. 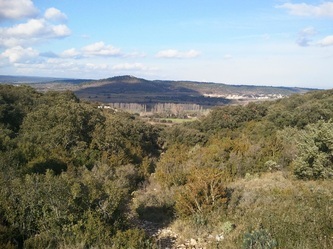 You'll discover the gorges of the Gardon River (7 kms), the valley of the Uzèges (7kms), the Uzès plateau and plenty of paths for hiking (6kms) Belvezet (20kms), The Lussan region (28 kms) the foothills of the Alps and Baux de Provence (51 kms), the marshes and bird sancutaries of the Camargue (50 kms) the medieval village of Sommières (70 kms), and the southern part of the Ardeche and the Cevennes (both about an hour and a half away). 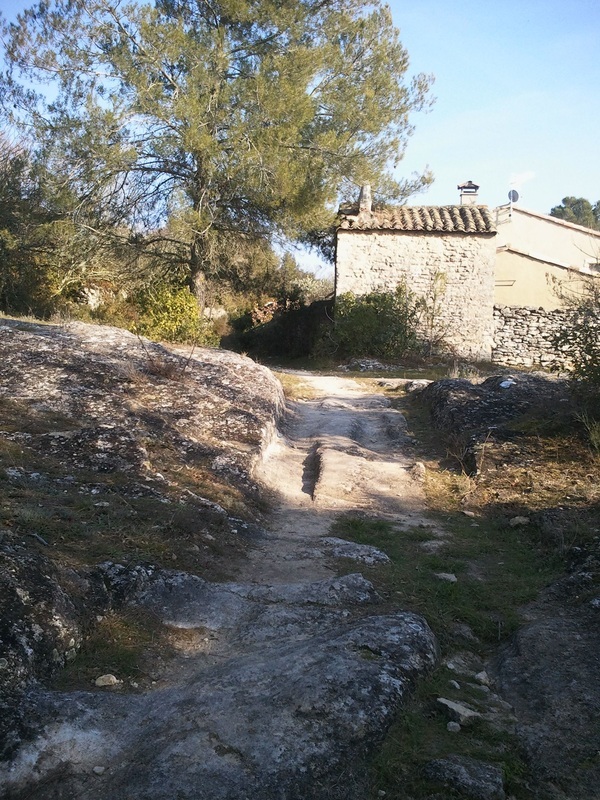 We love walking and hiking in this family, so don't hesitate to ask, we'll be happy to give you advice and lend you maps of the area. 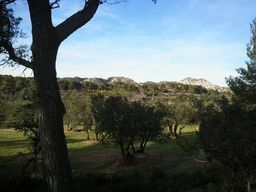 Do you like nature? 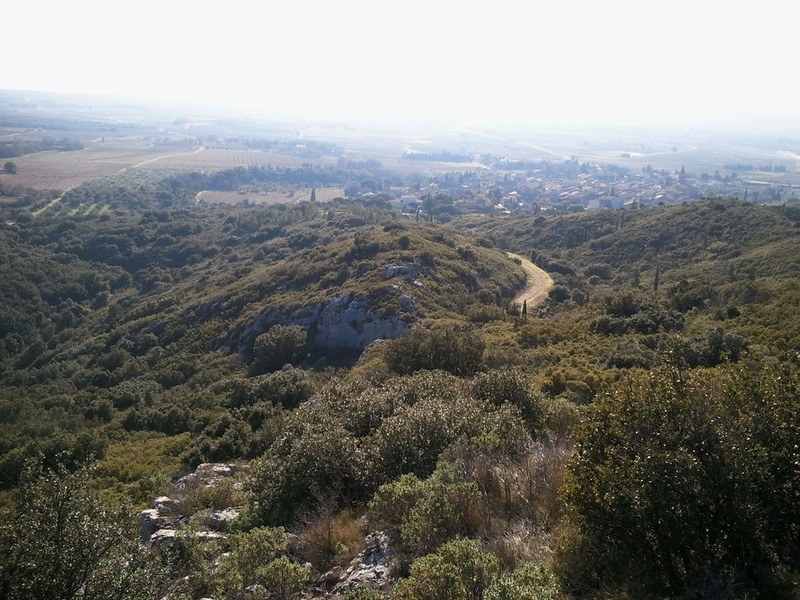 The Bastide de Boisset is ideally located to take full advantage of all the local natural beauty has to offer. 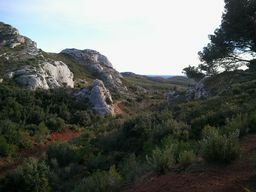 Whether by mountain bike, on foot, in a canoe, on a horse or in a car, there are many opportunities to commune with nature. 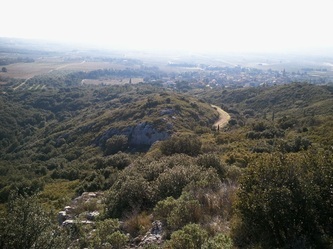 Walking, biking and hiking trails start right in the village. 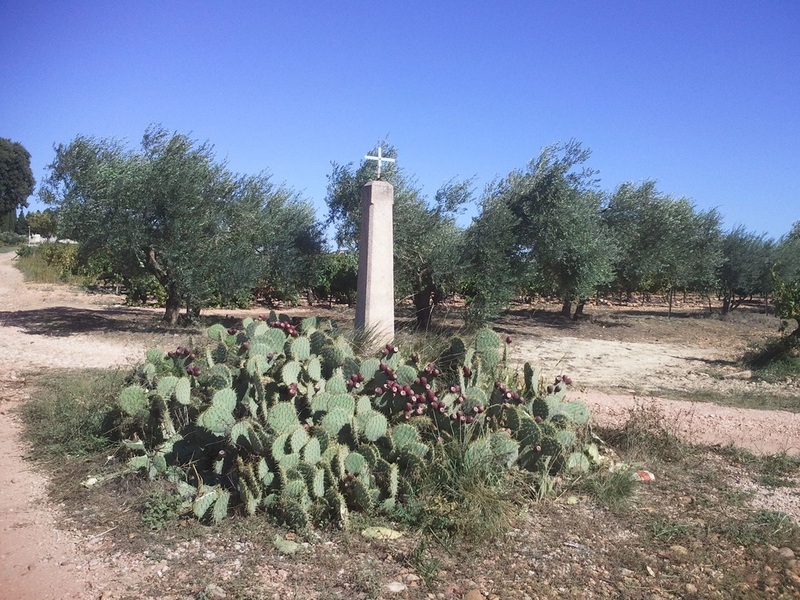 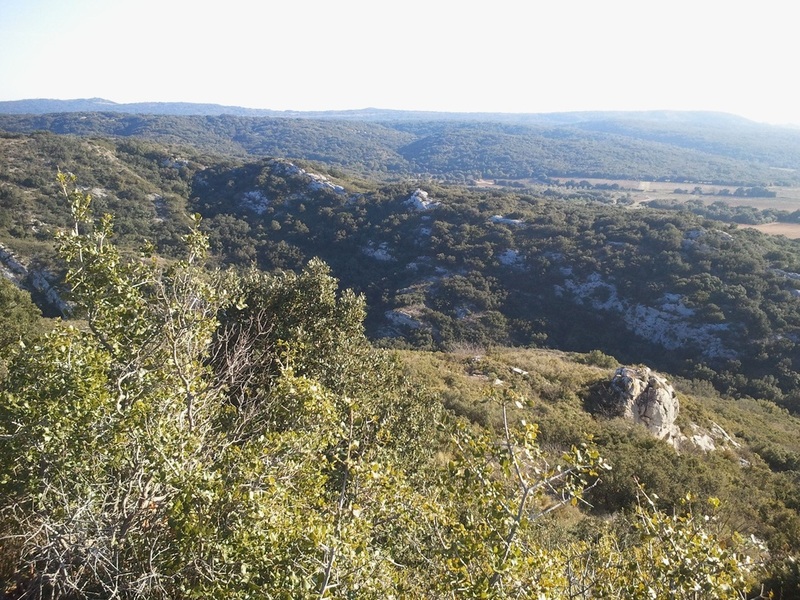 Around Argilliers, you find fields and garrigue, hills and valleys filled with the diverse local flora and fauna. 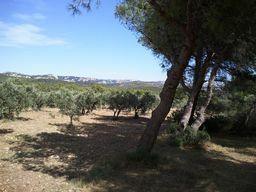 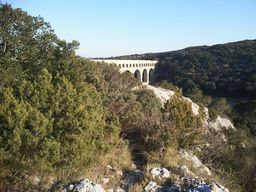 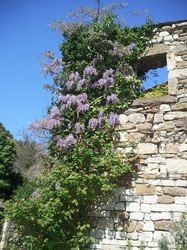 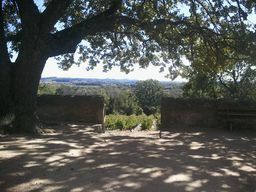 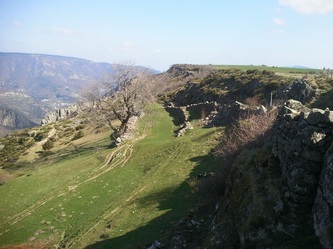 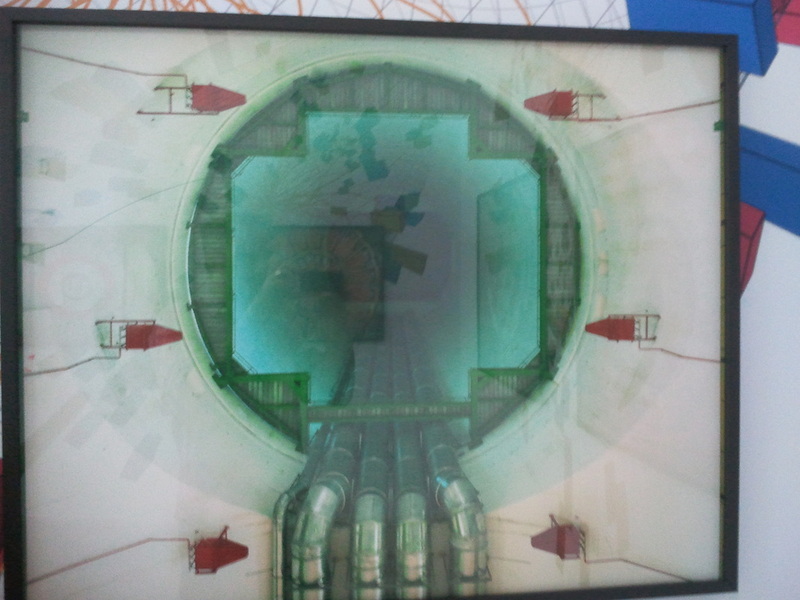 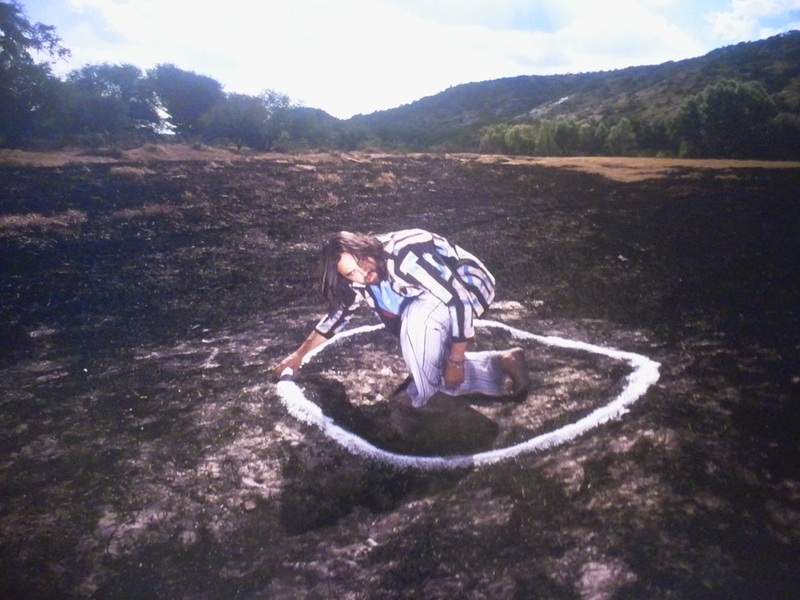 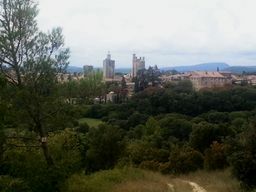 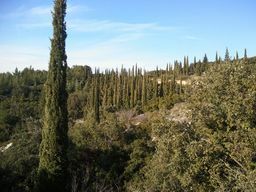 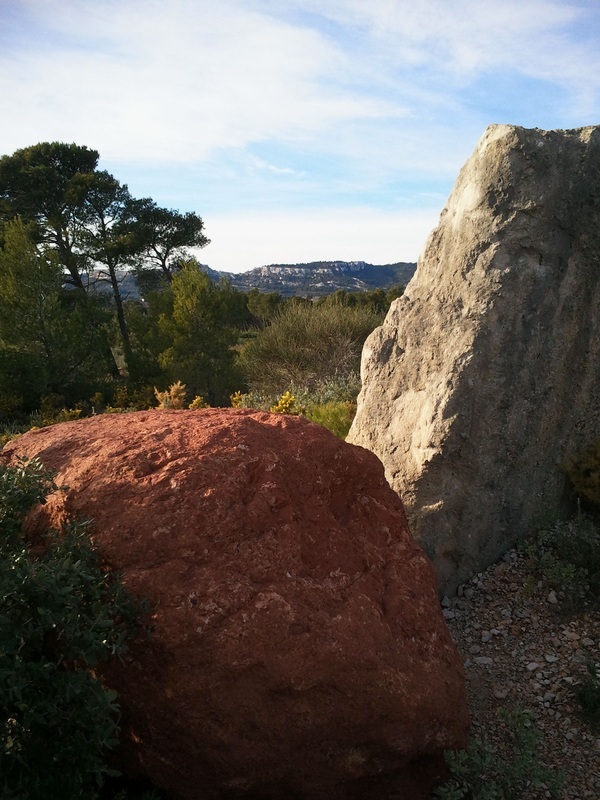 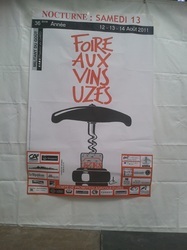 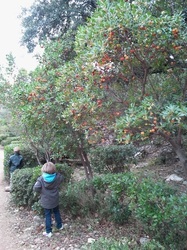 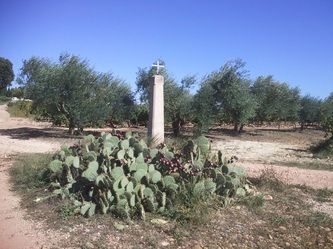 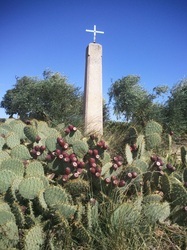 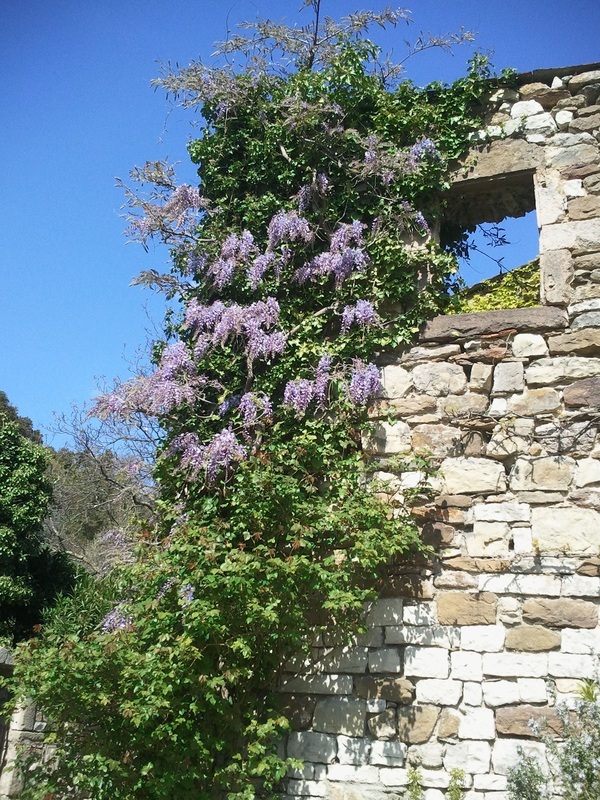 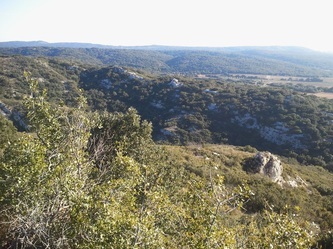 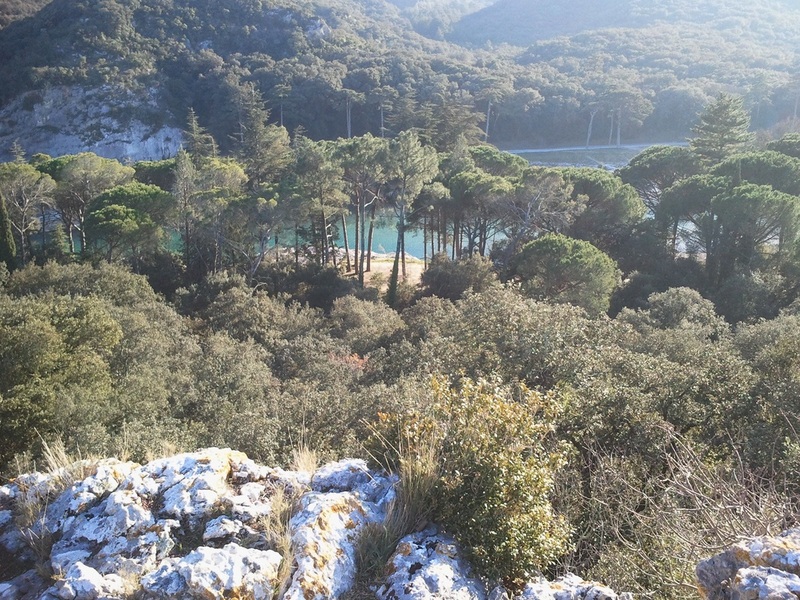 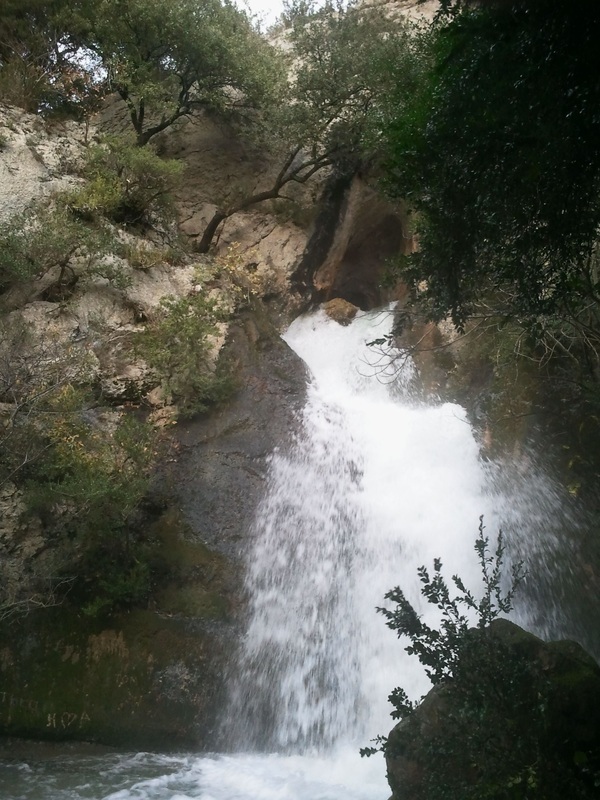 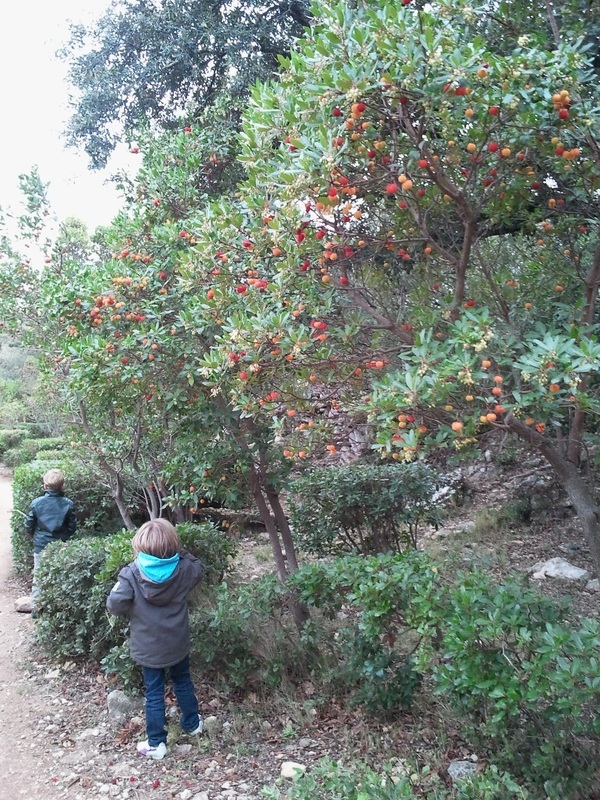 For walking and hiking: http://www.ot-pontdugard.com/accueil/activites-et-loisirs/randonnee.aspx, http://www.randonnee.biz/randonnee-gard.htm, http://www.uzes-tourisme.com/accueil/loisirs/balades-et-decouvertes.aspx. 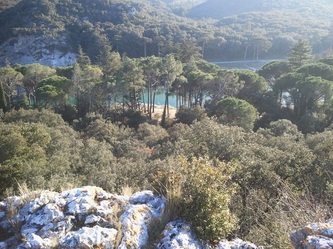 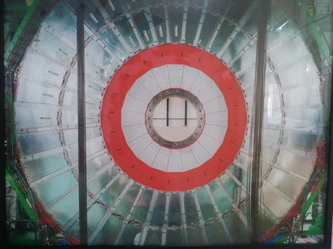 For canoeing: là par exemple. 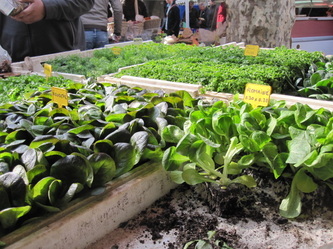 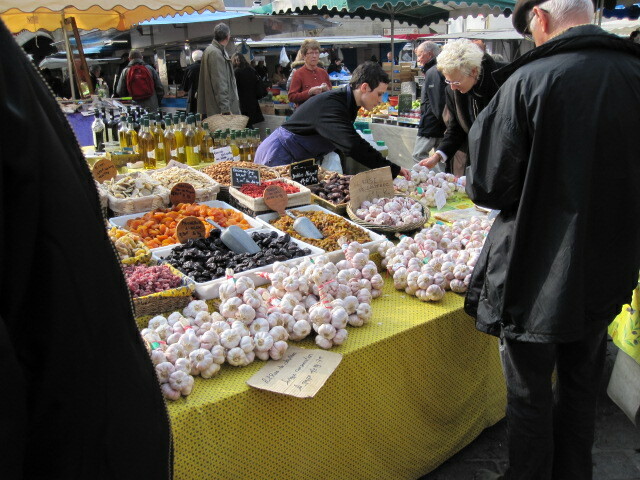 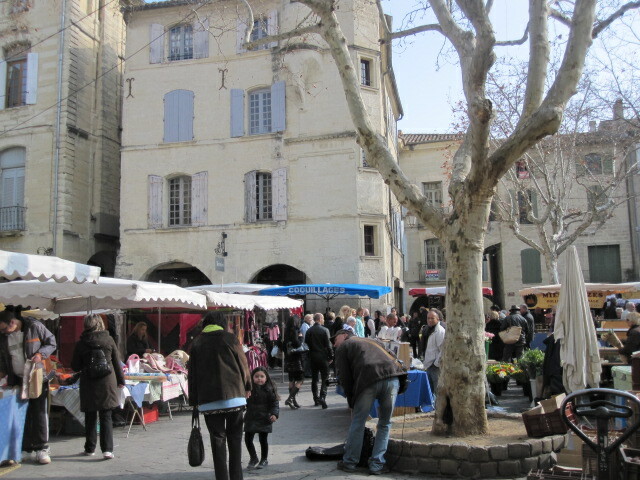 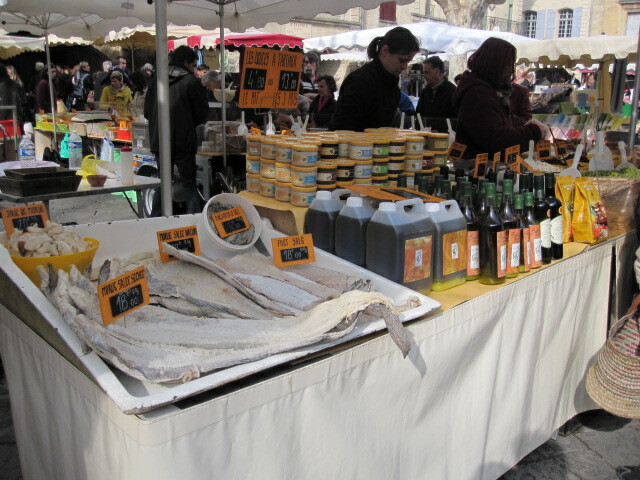 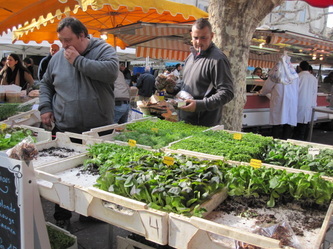 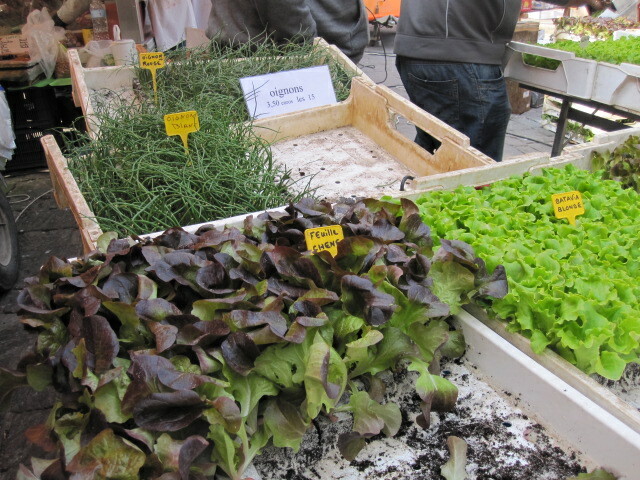 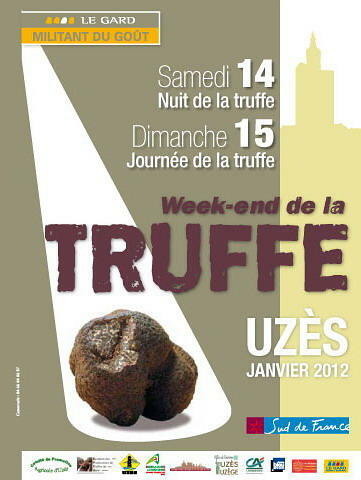 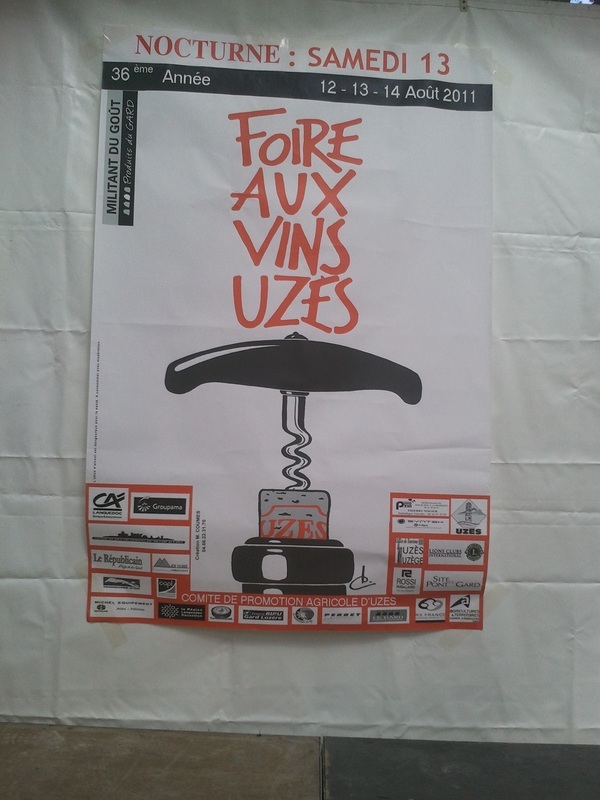 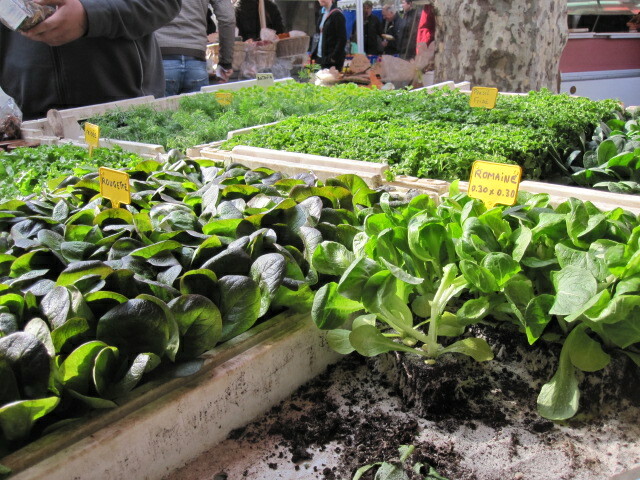 _If you like markets, you can't miss Uzès' market on Saturday morning, one of the best in the South of France. 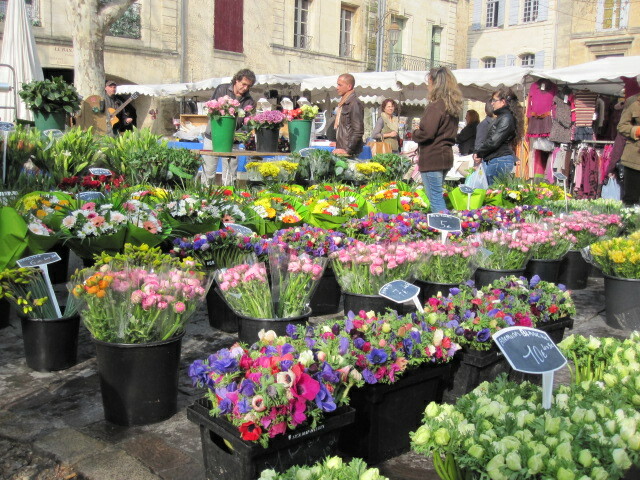 It gets busy starting at about 11am during the summer, but go early and you won't be disappointed, it is one of the best to be found. 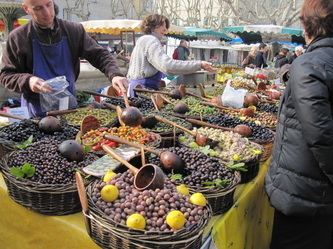 It is a real, authentic Provençal market with local goods—the same people who are there in the summer are also there in the winter. 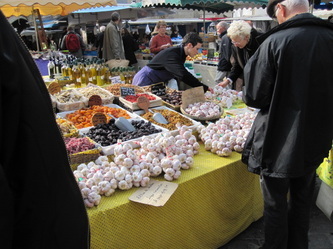 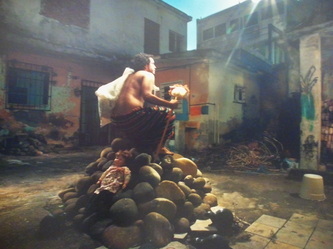 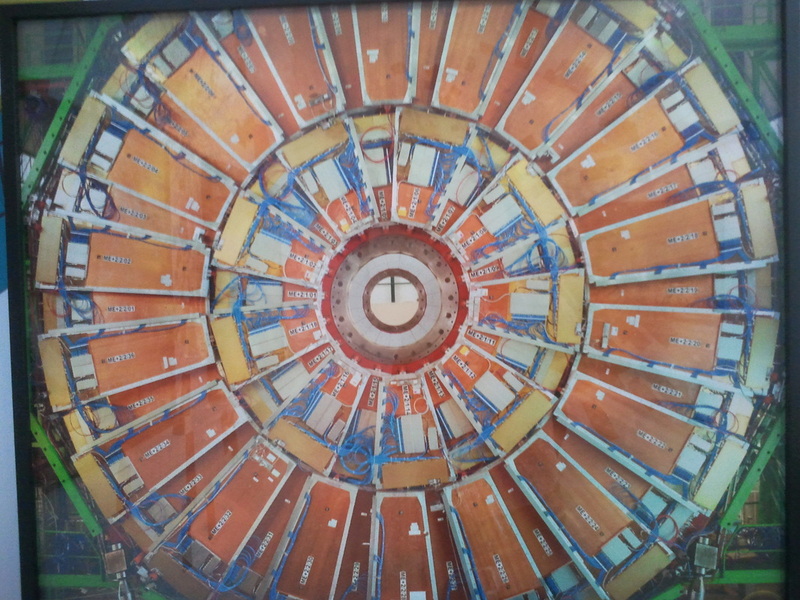 Plus de photos du marché ICI. 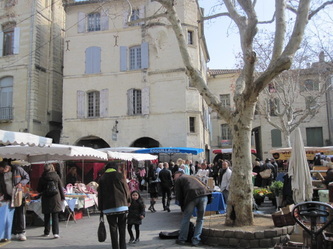 Celle d'Uzès (à 7-8 km) every Sunday am, Villeuve les Avignon (à 30 km, a good one) saturday am, Twice a year for three days over Easter and August 15th, the huge Barjac antiques fair, a 66 km pretty drive away ! The Isle sur la Sorgue , everyday! 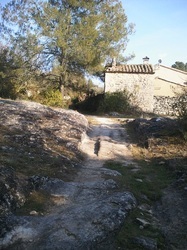 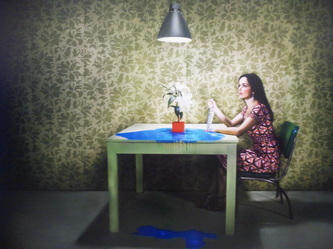 As well as all of our family's other favorite villages—don't hesitate to ask us!! 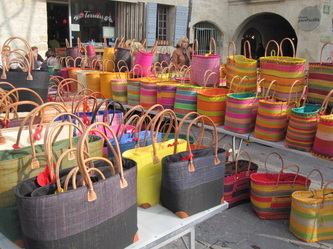 Have fun at local festival !